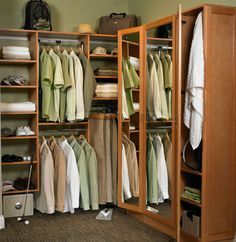 Not all rooms have enough space for an island, but as William Ward says, “The optimist lives on the peninsula of infinite possibilities.” So, when a storage island couldn’t help provide the organizing solutions needed in this Hinsdale, Illinois master closet, the creative professionals at Chicagoland Home Products found infinite answers using a storage peninsula that was just the right size for this custom project. 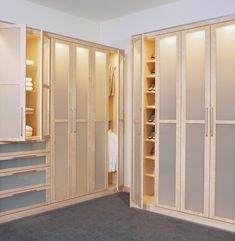 For those who long for custom storage, gaze on these photos and behold ample space to stow socks, keep under garments and organize jewelry. 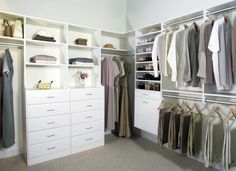 Shelves and drawers galore help provide a home for everything. 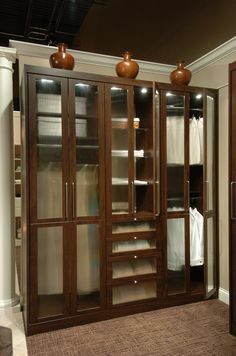 When our client dreamed about special features in the custom closet, a place for staging items and folding clothing came to mind. 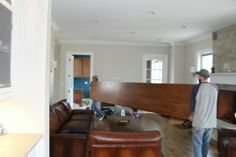 We made that dream come true by incorporating a large countertop onto the peninsula. 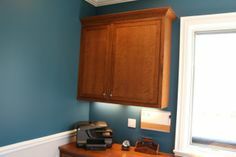 This was all tied together in a white melamine finish, but you could use any color that works best for you. It was just about complete except for one troublesome area just below the window. The small area of unused space was transformed with the addition of the handy bench which can be used for a variety of things — including sitting and looking out the window. 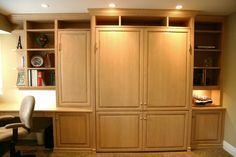 This project shows that when it is time to innovate and create storage solutions for your home, you don’t have to be an island unto yourself, as long as you know how to contact Chicagoland Home Products. 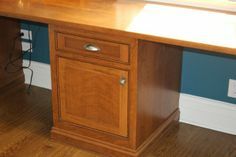 Just call 877-389-5500 or request a free consultation online.